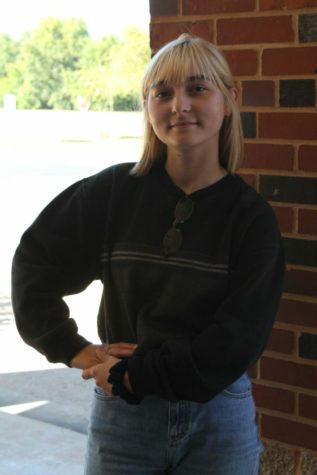 Opinions editor Elyse Nitschke is a senior at WHS and a sort of avid marching band member. Music is her life, and her doggo Willie is her love. Aside from the obligations of school, hobbies Elyse enjoys include art, writing trashy music and listening to classic hits like "Liebestod" by Richard Wagner.